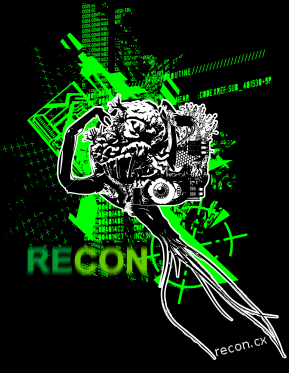 Security Event : Recon 2011 Conference ! RECON is a computer security conference held annually in Montreal, Canada. It offers a single track of presentations over the span of three days with a focus on reverse engineering and advanced exploitation techniques. The registration fee includes an access pass to the conference as well as breakfast, lunch, and coffee breaks for all three days of the conference. Provincial and federal sales taxes will be applied to all registration fees. All registration fees are payable in Canadian dollars (CAD). There will be 250 tickets sold. Registration opens March 21. The rate is discounted for early registrations. Recon will be held in downtown Montreal, Canada at the Hyatt Regency Montreal. $149 CAD per night for a regular room. $199 CAD per night for a Regency Club room. A hotel registration code will be posted once conference registration opens. The Call For Papers ends on May 15.